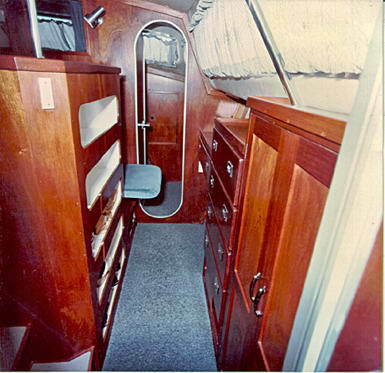 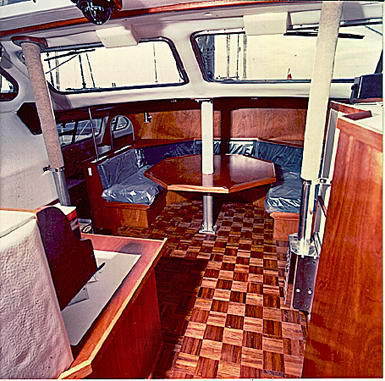 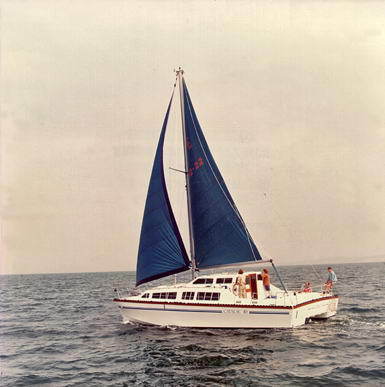 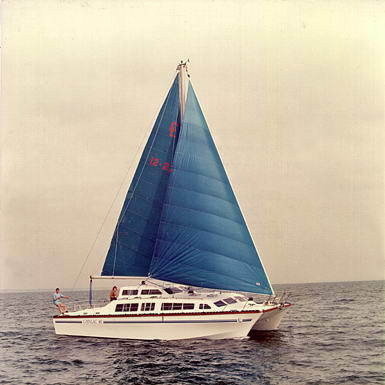 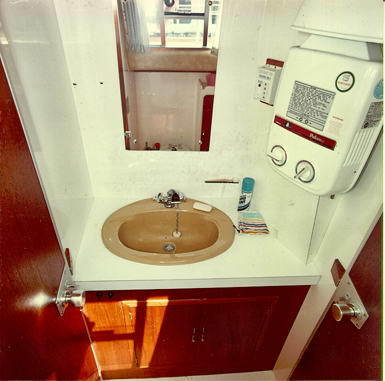 I was going through my Catalac archive and came across these Original Tom Lack marketing photos of the 12 meter boat. 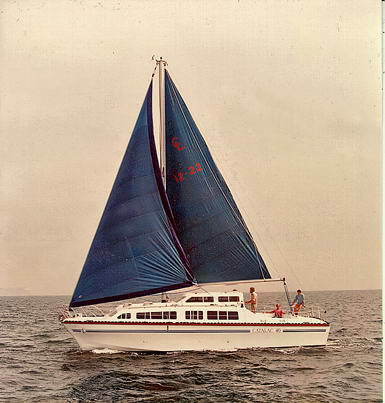 Each photo has the Lack trademark on the back. 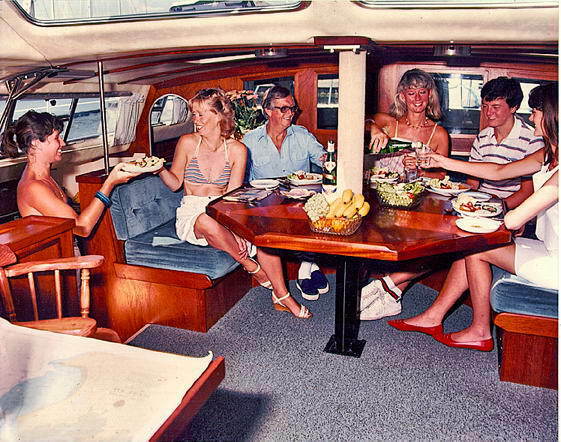 I had a little trouble with color correction as they are 25 year old photos.